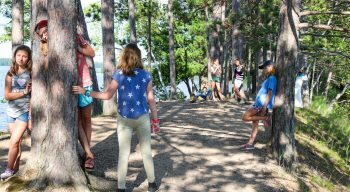 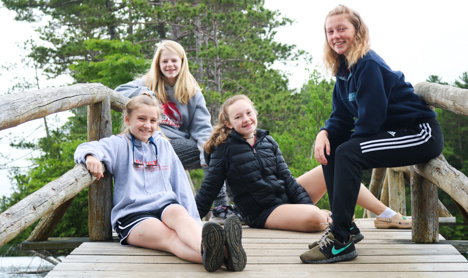 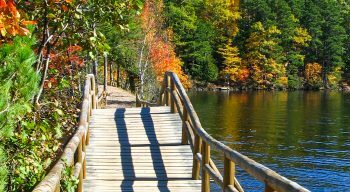 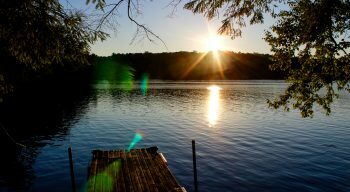 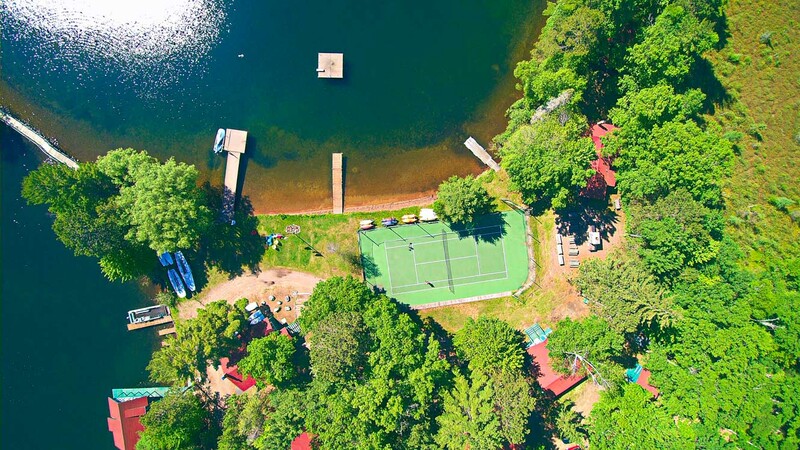 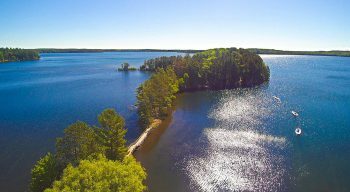 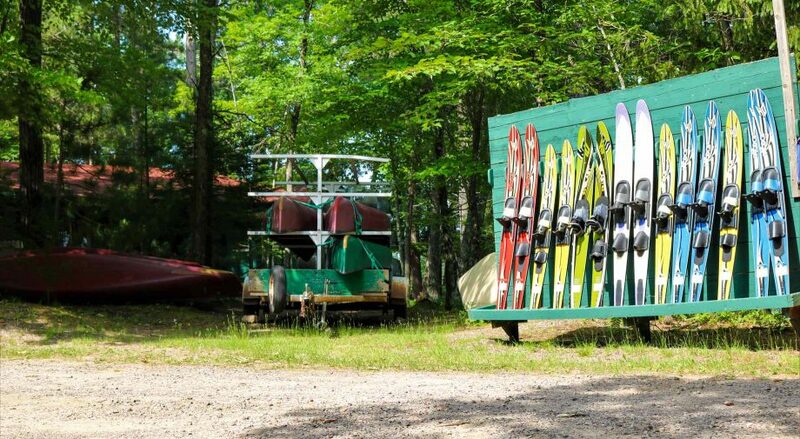 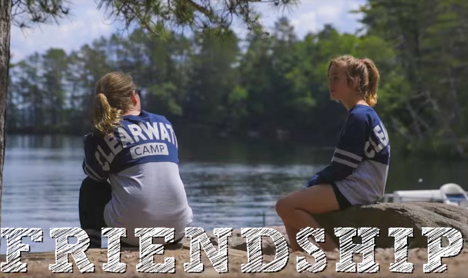 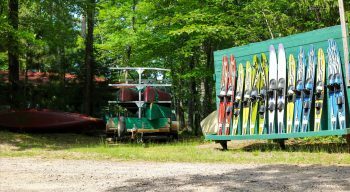 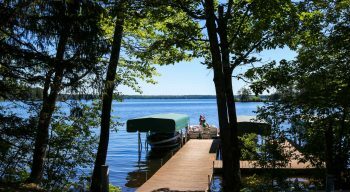 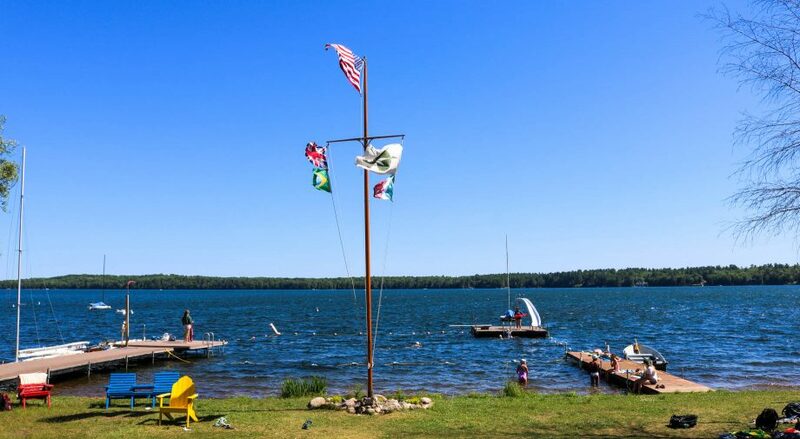 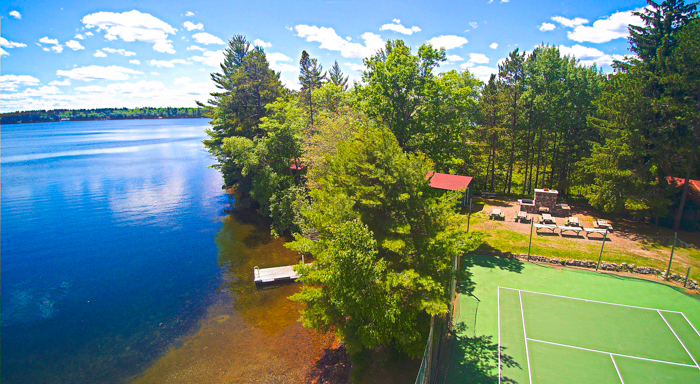 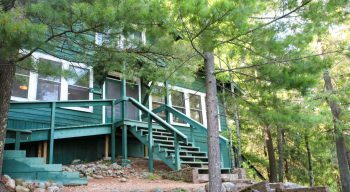 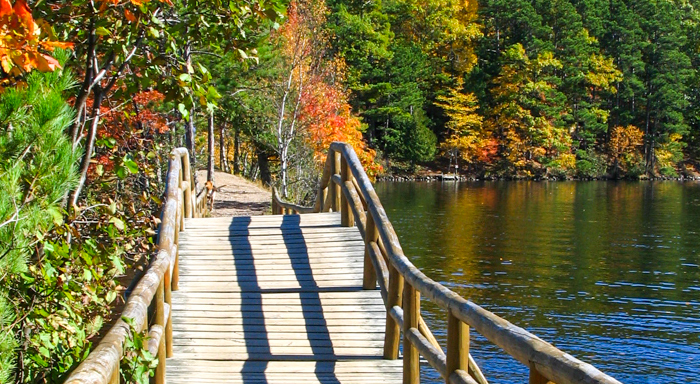 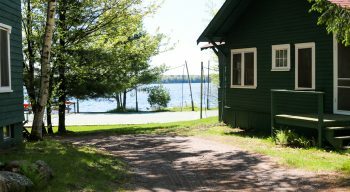 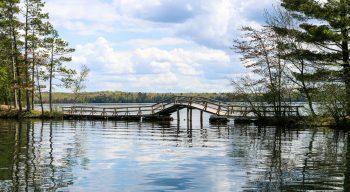 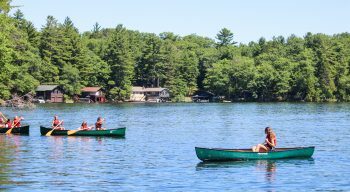 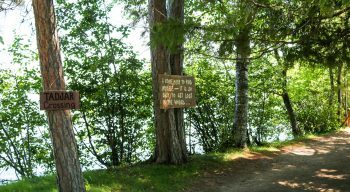 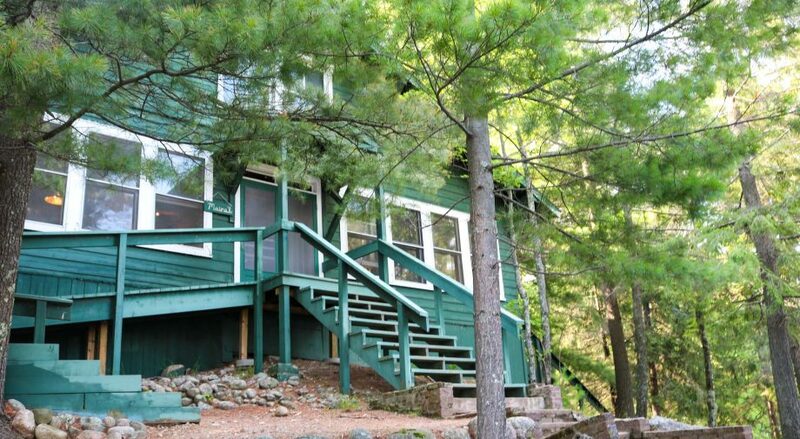 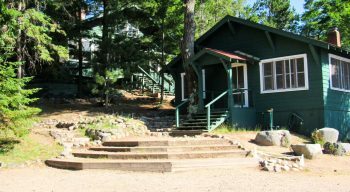 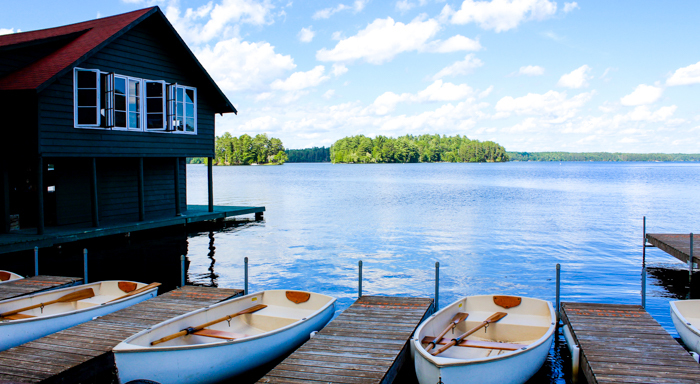 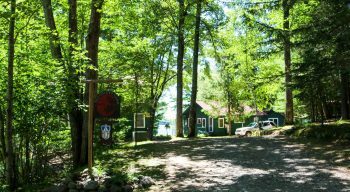 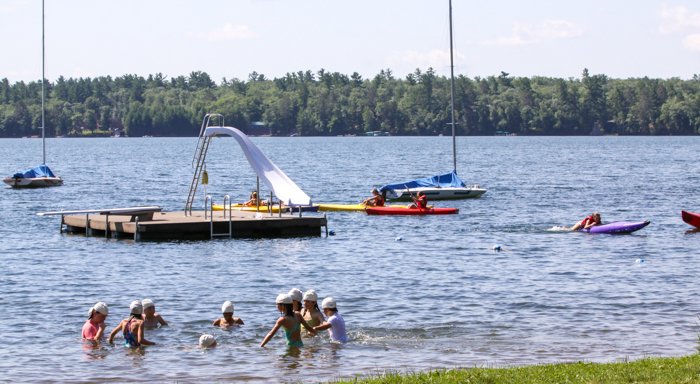 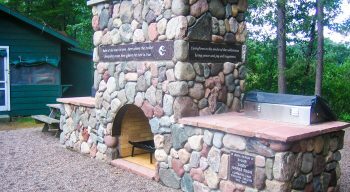 Nestled into a 200-acre conservancy area in Minocqua, Wisconsin, Clearwater is lucky to be located on beautiful Tomahawk Lake, providing an incredible backdrop for a summer where your daughter will develop a healthy sense of independence, stretch herself in new ways, and gain friends for a lifetime. 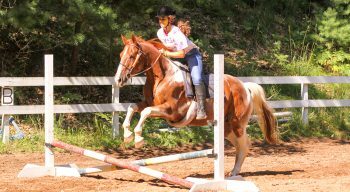 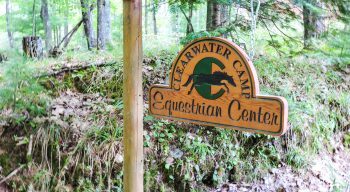 This includes miles of forest pathways for our horseback riding, mountain biking, and nature exploration classes. Clearwater also has a 5-acre private island which divides the waterfront into two bays, allowing us to leverage every square foot for water activities. 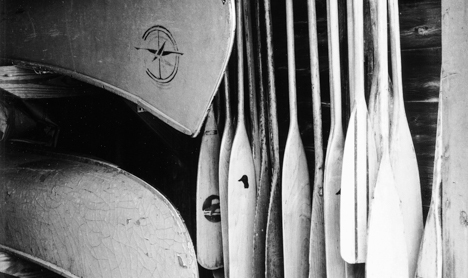 The southern bay is home to sailing, kayaking, and swimming and the northern bay is home to waterskiing, wakeboarding, and our historic boathouse which houses canoeing and arts and crafts. 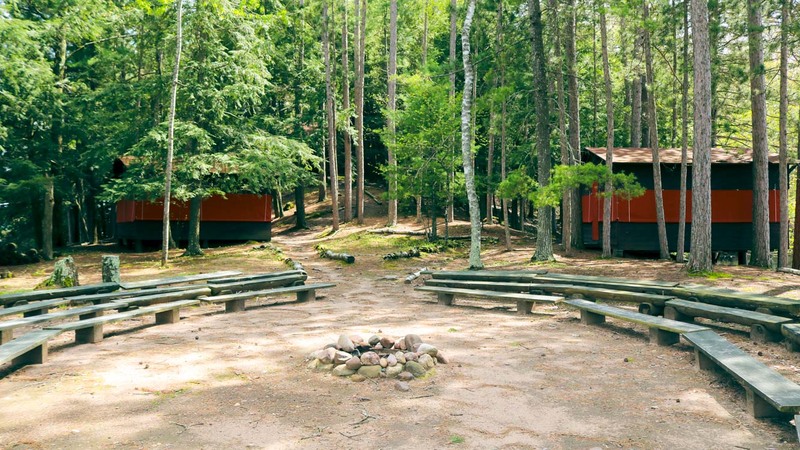 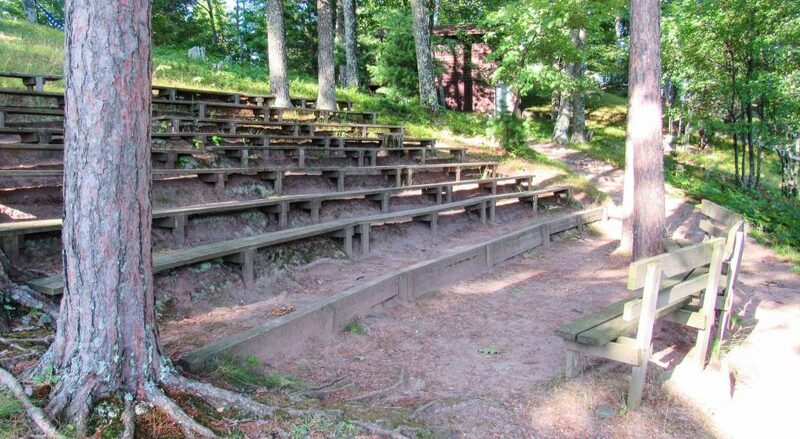 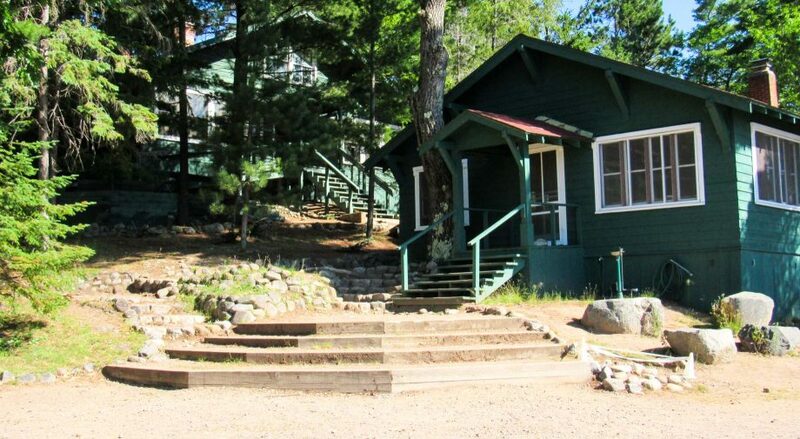 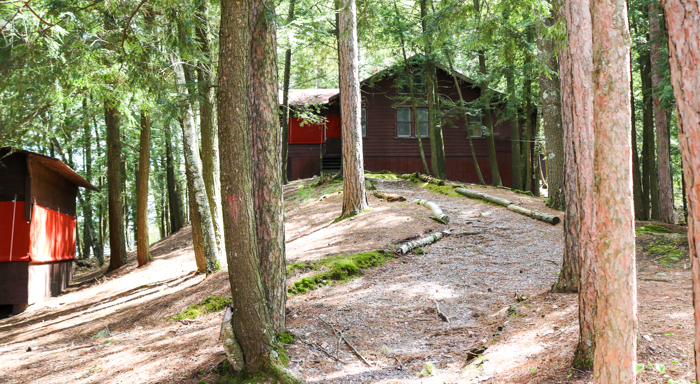 Forget a large field surrounded by identical cabins or tents numbered 1-20! 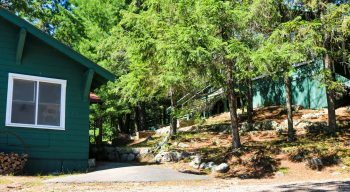 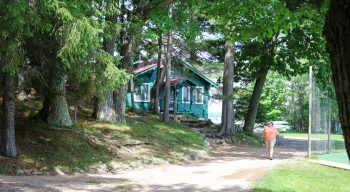 Our rustic cabins are thoughtfully tucked into the landscape with our Harbor cabins spread around the mainland, our Cape cabins on the nearer side of the island, and our Point Cabins on the farther side of the island. 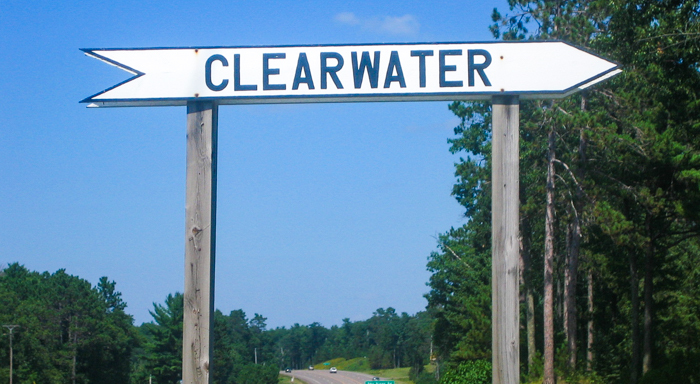 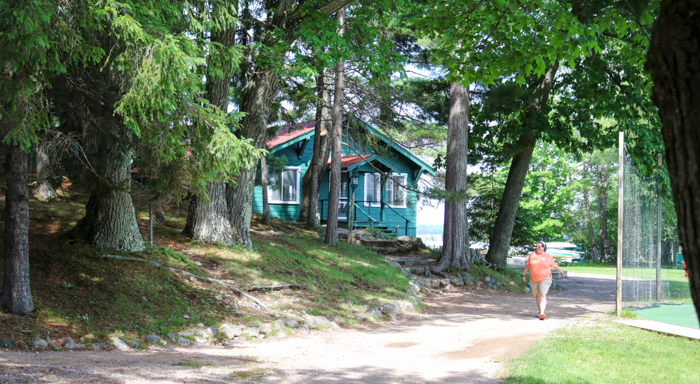 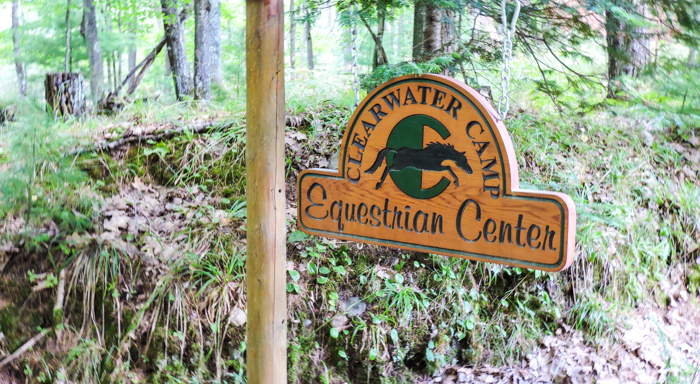 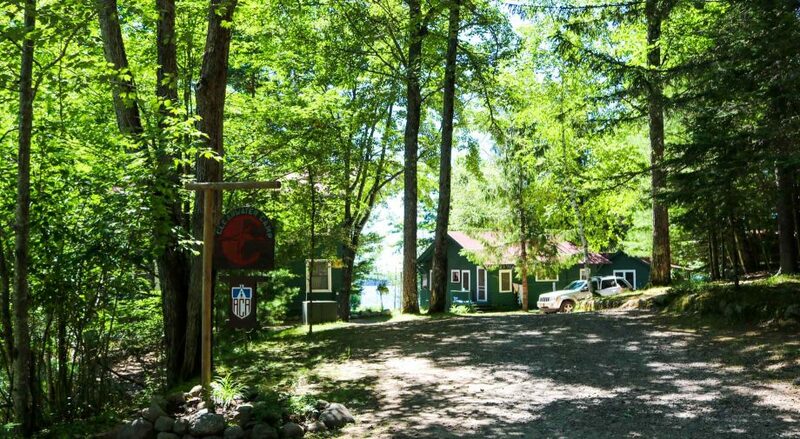 One of the best ways to learn about Clearwater is to visit during the summer; we love showing off our beautiful camp! 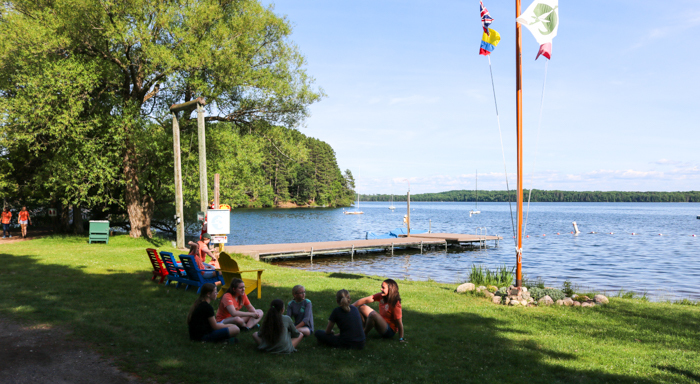 Families are invited to meet our staff and to see our program first hand. Please contact our office to schedule your family’s personal tour.